If you manage a B2B Facebook page, you know that organic reach is declining. There are several reasons for the decline – the recent changes to Facebook’s News Feed algorithms, the increase in Facebook pages and related marketing content, and the sheer increase in the number of Facebook users, now more than two billion worldwide. While it may be more difficult now to reach the people you want to connect with, there are ways you can boost your organic reach. Try these tips to start gaining more engagement on Facebook. When is the right time? Well, it depends on who your fans are, and when they’re online. 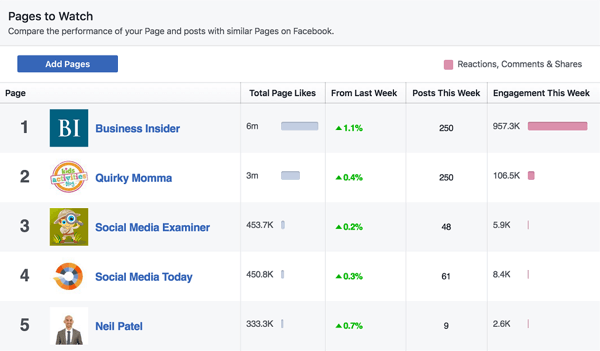 Have a look at your Facebook Insights, and see when your fans are active online. Then, try out some different options. Start with off-peak hours (6 pm to 8 am). When, within that timeframe, do you have the most fans online? Try posting then. You’re more likely to show up in their Facebook feeds at this time, since a lot of other Facebook pages won’t be posting during those off-peak hours. Experiment with other timeframes, and see what happens in terms of engagement, by checking your results in your Facebook Insights. Your objective should be to get as much interaction out of a single post as you can. Go back to your Facebook Insights, and see which are your best posts. Which ones got the most clicks? Which had the most engagement? Then examine the details for these posts. What type of content did they feature? When were they posted? Were they geo-targeted, or targeted at a group or demographic? Then, create more posts just like them. Not exactly like them – but you get the idea. Learn from your successes. And you can learn from the successes of your competitors, too. Look at the ‘Pages to Watch’ section, where you can see which were the most engaging posts on these pages. You can find a lot of valuable information in Page Insights. Use it to sharpen your content and posts. The beauty of digital marketing is that you can measure just about anything. And that means you can test just about anything too. Do A/B testing for all your posts. Try different formats (images, videos, albums, live video, different lengths of text, etc.) When you find a format that your fans like, create more of it. Facebook ad campaigns are much more targeted than the ‘boost post’ feature. Some people find it confusing to create an ad, compared to the ease of clicking that ‘boost post’ button, but it’s really not that difficult. Also, as organic reach continues to shrink, it is a good idea to get to know your way around the Facebook ad function. Why not try both, and see which performs better? Did you know that native Facebook videos have a 186% higher engagement rate than non-native videos? And compared to videos that are linked from elsewhere, they are shared over 1000% more. Keep this in mind for all the platforms you’re active on, when you’re posting videos. Another interesting fact: more than 85% of videos on Facebook are watched with the sound turned off. That means your videos need to tell the story without relying on sound. Instead, use graphics, infographics, captions, subtitles … whatever it takes to tell a compelling visual story. Social video already generates 1,200% more shares than posts with images or text, and people clearly enjoy interacting with video content. 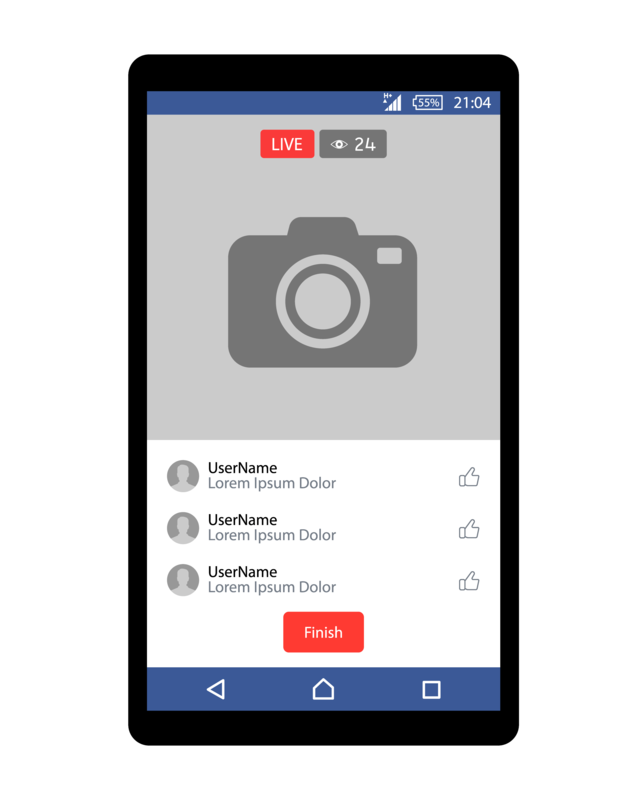 Facebook Live video takes that engagement up a notch, so it’s becoming popular with brands and consumers alike. People also prefer to watch Facebook Live videos when they are live. Once the video isn’t live, interest drops off dramatically. Do you want to know more about social media and how B2B companies can benefit from it?